On 12th January 2016, Specialist clarinet students took part in a masterclass with clarinettist Tim Lines. 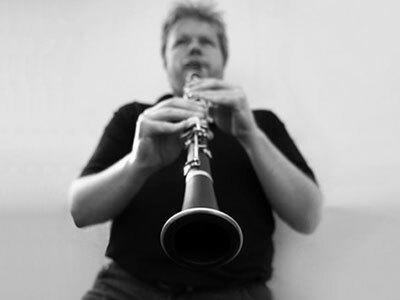 Much in demand as a teacher, Tim is professor of clarinet at both The Royal College of Music and The Royal Academy of Music. He has played with all of the major London orchestras, CBSO, Nash Ensemble, London Sinfonietta and performs on original instruments with The London Baroque Soloists and the Orchestra of the Age of Enlightenment (to name just a few!). Tim shared a huge amount of clarinet knowledge with our students as well as giving an interesting presentation on early clarinets.